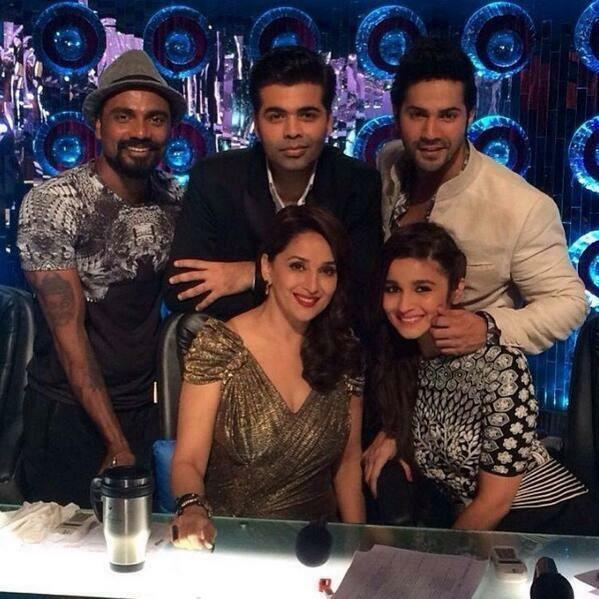 The Popular Dance Reality Show, Jhalak Dikhhla Jaa Season 7, Premiere Will Be A Glittering Extravaganza. 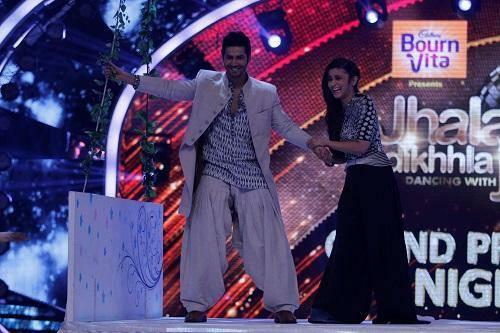 The Show, Which Goes On Air Will Begin On A Colourful Note With Alia Bhatt, Varun Dhawan And Last Year's Contestant Siddharth Shukla Making An Appearance Along With Other Contestants. 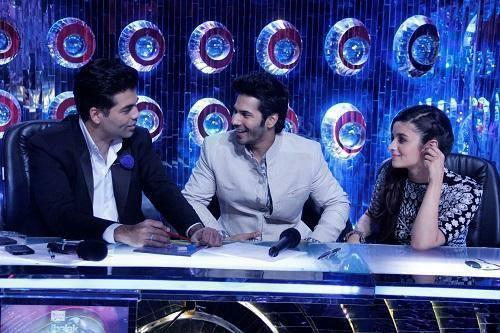 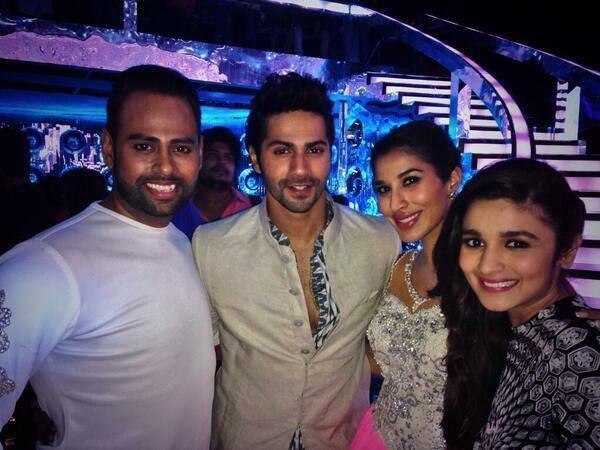 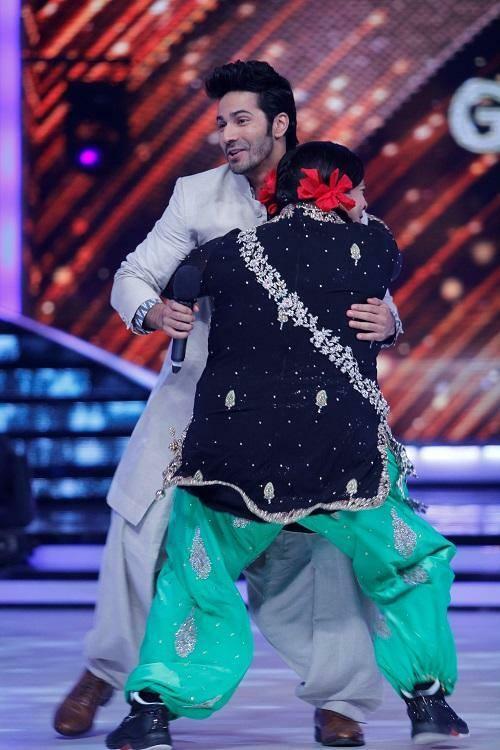 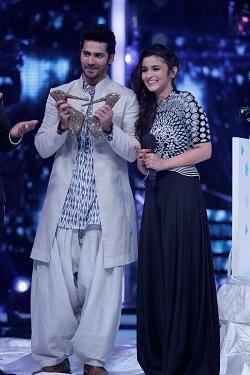 The Jhalak Diklaja Season 7 Premiere Episode Will See The House Come Down As Bollywood’s Sunshine Child Alia Bhatt & The Quintessential Hero Varun Dhawan Take To The Sets Of The Dance Reality Show To Pitch For Their Next, Humpty Sharma Ki Dulhaniya, The Movie Which Is Slated For A July 11th Release Will Also Mark The Debut Of Ex Jhalak Contestant & Television Heartthrob Siddharth Shukla.